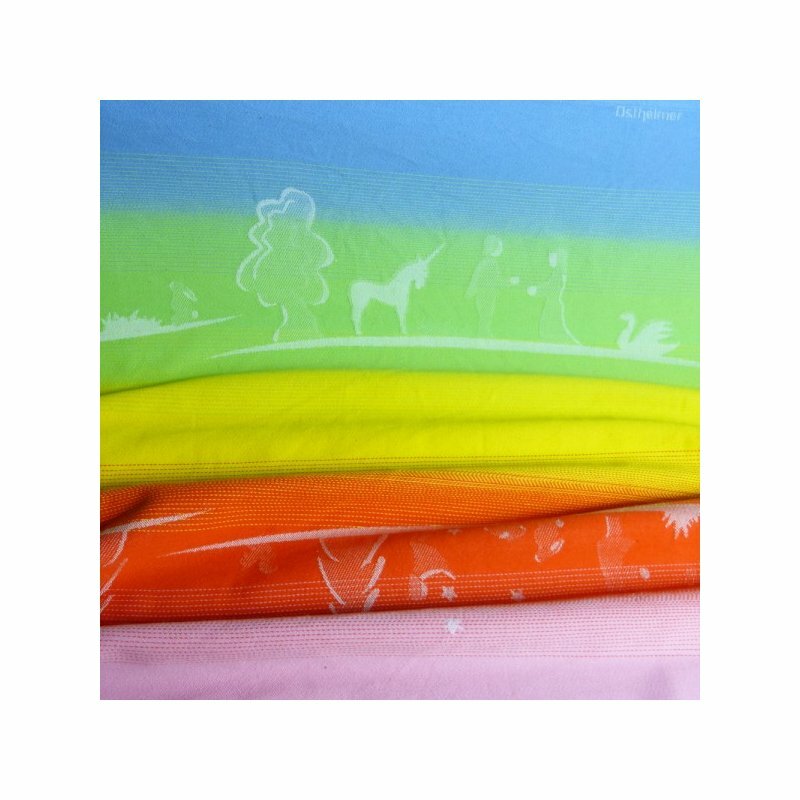 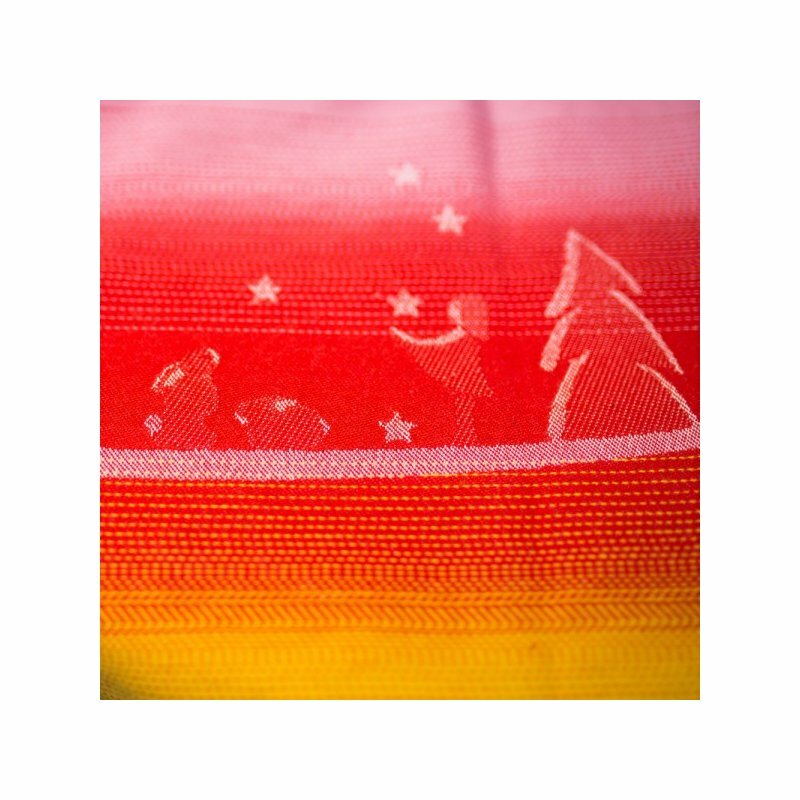 Babywearing wrap Ostheimer Regenbogen Zauber by Didymos from 100% organic cotton. 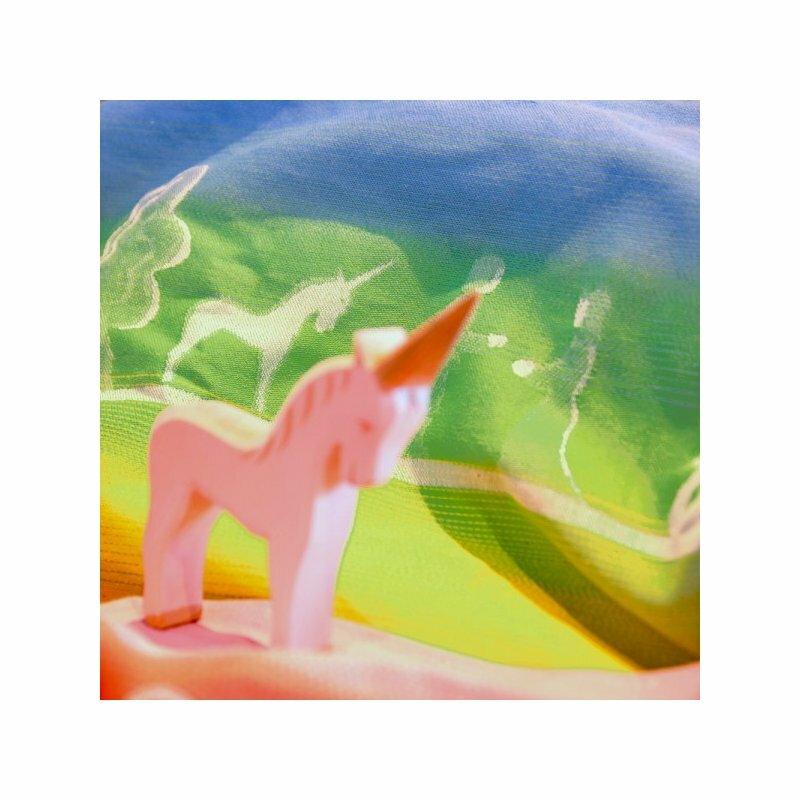 Limited edtion. 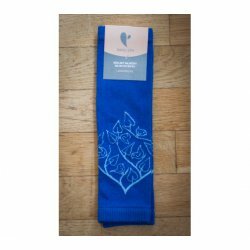 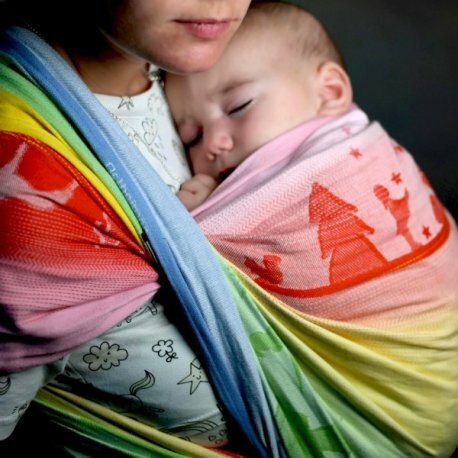 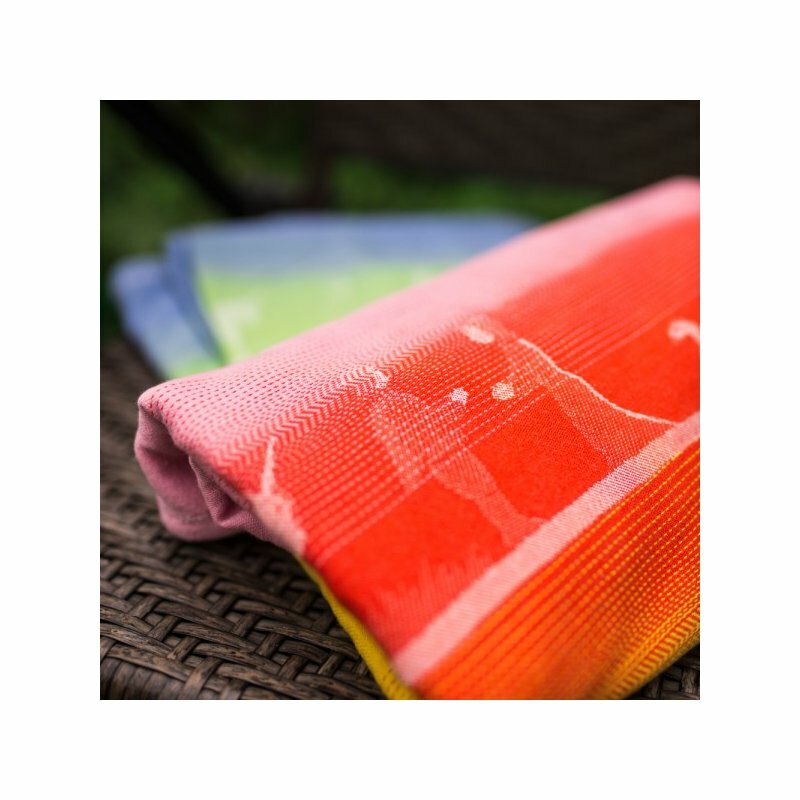 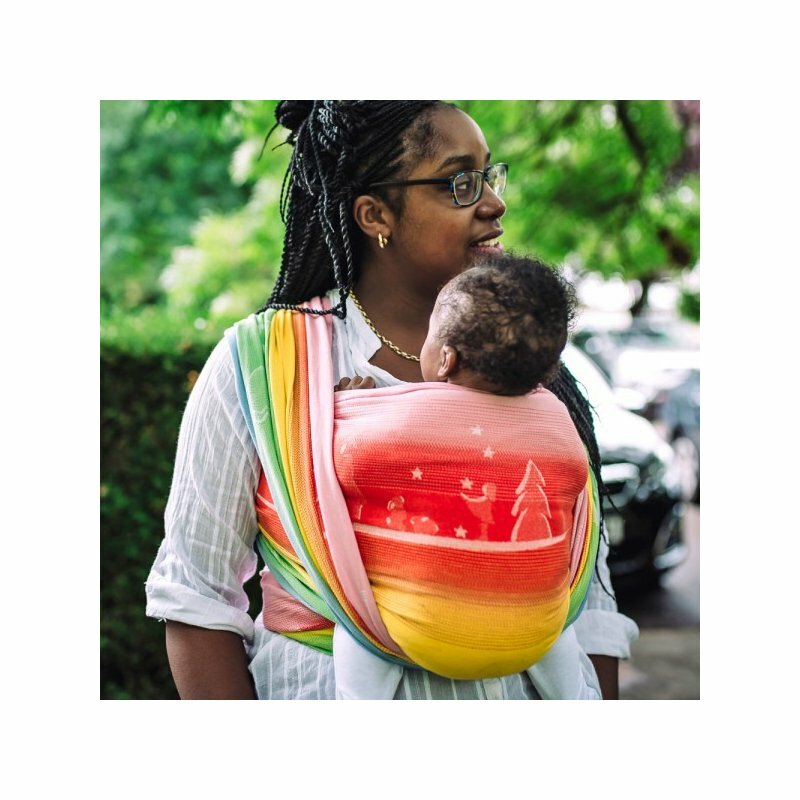 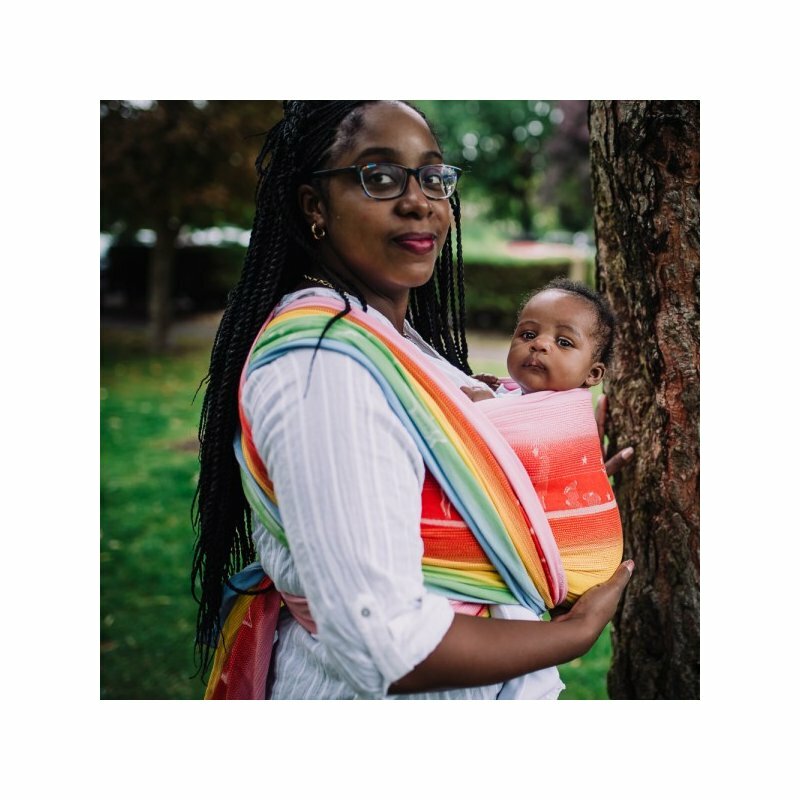 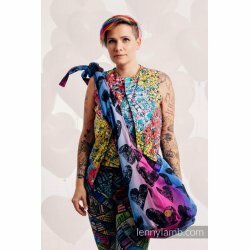 Jackquard babywearing wrap Ostheimer Regenbogen Zauber by Didymos is a limited edition.